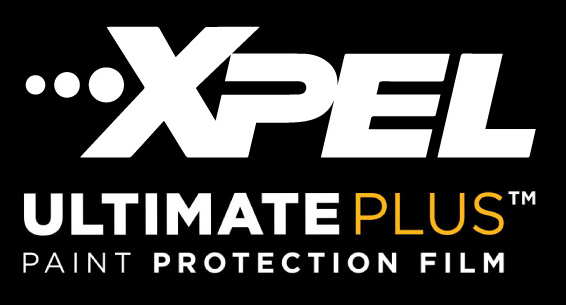 We are able to offer Xpel UK ultimate plus protection film, the cutting edge in paintwork protection film products. As an authorised installer of Xpel UK self healing paint protection film (PPF) all of our PPF installs come with a ten year manufacturers warranty. XPEL are renown in their field for providing unparalleled products for the paint protection film industry. Xpel UK were the first to create a self-healing paint protection film, XPEL has been on the fore-front of this industry for over 20 years now and that's why we use their products to unlock your vehicles true potential. If you're interested in treating your vehicle to an XPEL UK paint work protection film, don't hesitate to contact us.